I’m guessing by now you have heard some buzz about CBD oil for dogs. 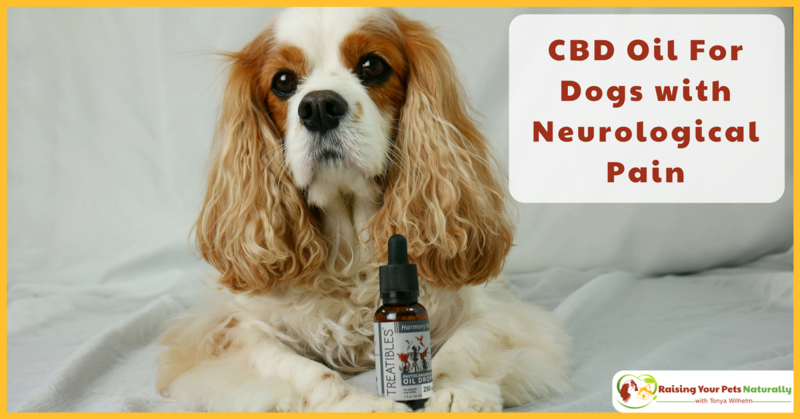 On any social media outlet, a question about a dog’s anxiety or pain is sure to result in a suggestion to try CBD oil. But before diving in, it’s always a good idea to know a few facts. Both marijuana and hemp come from the same plant genus, Cannabaceae, but they are two different plants. Hemp-derived phytocannabinoids do not contain the hallucinogenic compound Tetrahydrocannabinol (THC), so they do not cause the ‘high’ associated with marijuana. To be classified as hemp, it must contain less than 0.3% of THC. Some varieties of hemp products are nearly free of THC. Chemical compounds known as cannabinoids are found in all animals (except insects). In plant form, it is known as phytocannabinoids. Studies of phytocannabinoids show they are very effective in promoting both physical and mental health. Benefits range from helping with anxiety, reducing inflammation, combating nausea, helping in digestion, and the list goes on. The reason phytocannabinoids can be used to treat many ailments is that all animals have an endocannabinoid system that maintains the body’s physiological, immunological and neurological systems. When there is a deficiency in endocannabinoid production, our body will utilize the addition of phytocannabinoids and will start a restoring process to bring our bodies back to balance. One of the great things about Hemp-based phytocannabinoids is the safety of the product. There are no psychoactive effects, and the phytocannabinoid-rich oil is non-toxic. It is next to impossible for a pet to overdose, and it is also safe to administer with other pet medications or pet supplements. However, as always, please speak with your holistic veterinarian prior to administration. In a word, yes. Hemp-based phytocannabinoids are non-psychoactive and non-toxic. It is virtually impossible for a pet to overdose. In addition, phytocannabinoids are safe for your pets to take along with any prescribed or over-the-counter medication. Always talk to your veterinarian before adding any supplement to your pet’s regimen. As with a lot of popular products, quality control and evaluation are important. Various brands offer testing results to the consumer. And yes, some brands don’t test at all. For me, if a company doesn’t offer this information on their website, I would certainly inquire before making a purchase. A few points to consider when choosing a PCR oil for your pet include: sourcing of ingredients, third-party testing of raw materials, finished product, milligrams of phytocannabinoid, free of bio-contaminants and heavy metals. Just over 9 months ago, I had a first-hand experience with Treatibles Phytocannabinoid-Rich Oil. 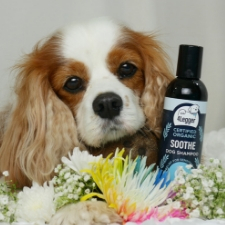 I worked with one of my dog training clients on using the Treatibles PCR Oil with her anxious dog, Sora. At the same time, I had my own bottle for Dexter for help with breakthrough pain from his neurological disorder. You can read about both our positive experiences in this article. 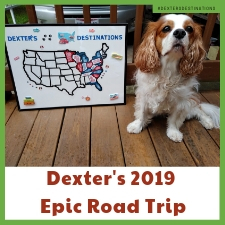 As Dexter’s disease progresses, I’m always trying to stay one step ahead of the train and help Dexter stay as pain-free and spunky as his heart desires. Over the last couple of months, I’ve noticed he’s becoming a bit more wobbly and bobbly. I spoke with Dexter’s canine rehabilitation veterinarian, Dr. Mary L. Cardeccia on what I could do to help, and she prescribed Phytocannabinoid-Rich (PCR) Oil twice a day. Of, course, I immediately thought of Treatibles, but I also didn’t want to overlook any other great brands that might fit our needs. As I started to do my research, I ran into some roadblocks when it came to the testing and/or results of the PCR Oils for dogs. Some companies did not offer any testing, while results for other products showed some THC, although under the 0.3% limit. The other test result that I found were in the residual solvent analysis. Even though under 400 PPM would pass, all the companies that I found still had some residue, with the exception of Treatibles. I do understand that the other brands are still deemed safe and there may be a brand I overlooked, but for me, it was just too hard to ignore. I contacted Treatibles for more information on their testing and products, and learned that Treatibles’ third-party lab tests at every stage, from the raw materials to the finished product. Every batch is tested to determine the exact milligrams of phytocannabinoids in every product. They also test to ensure each product is free of heavy metals and bio-contaminants (none detected in tests), and they provide the testing results for each product on their website. The hemp used for their products is grown in the USA and is virtually free of THC (none detected in tests). Test results can vary from crop to crop, so check the test results prior to purchasing. All Treatibles products contain phytocannabinoid-rich oil extracted from the whole hemp plant, which, as Dr. Cardeccia explained, creates a synergy effect by utilizing therapeutic phytocannabinoids and terpenes, providing a full spectrum of benefits for pets. Treatibles actually reformulated their product to use MCT Coconut Oil as the base. Coconut oil has antiviral, antibacterial, and antifungal properties, contains antioxidants, and is rich in lauric acid, making this a great addition! 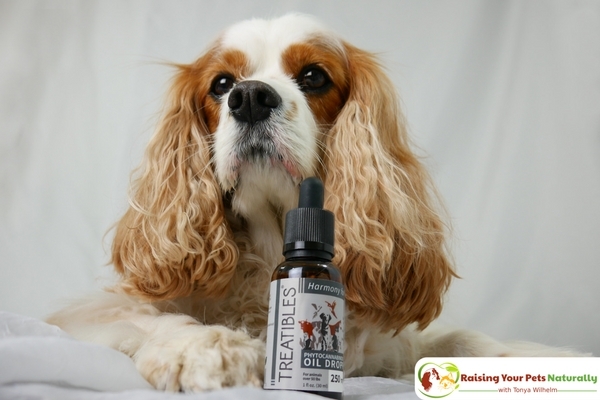 I am very happy with my decision to use Treatibles Phytocannabinoid-Rich Oil with MCT Coconut Oil for Dexter. I am hoping to be able to see some improvement of Dexter’s mobility in the next few weeks. The good news is that we won’t be doing any harm in trying, and by adding daily PCR oil, I am reducing Dexter’s inflammation, which is always a good thing. Don’t let your dog suffer needlessly. Visit Treatibles today~! 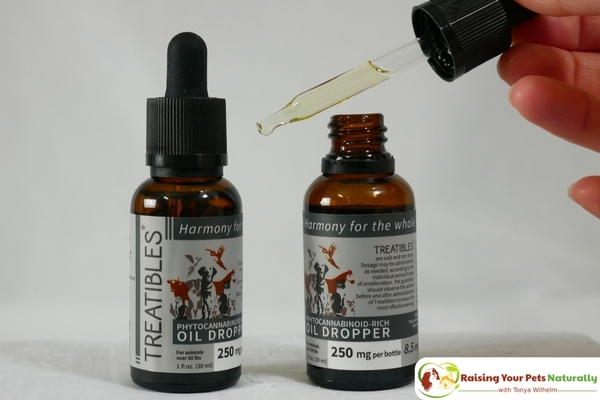 Treatibles Compassion Certified hard chews, dropper bottle oils and gel caps are infused with phytocannabinoid rich oil (PCR) derived from medicinal grade hemp grown in the USA. Treatibles help to promote healthy joints and digestion, instill calm and balance, and assist pets with anxiety, discomfort, seizures, end of life comfort, and more. 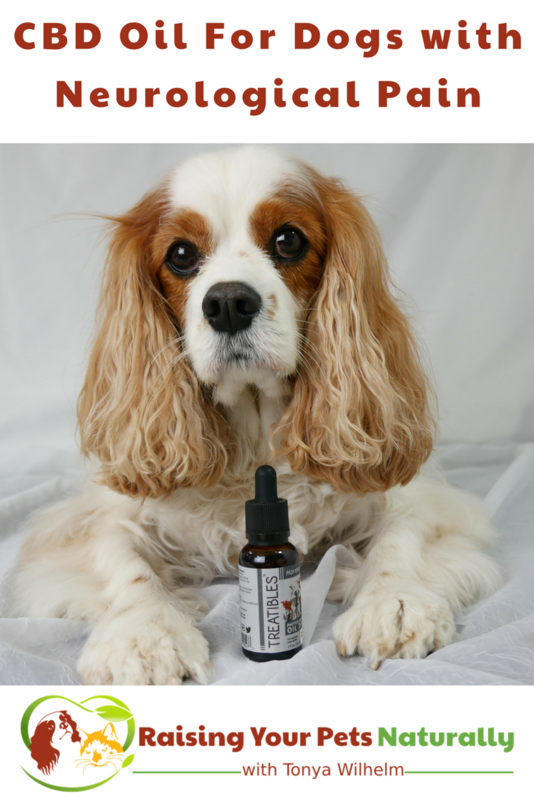 Have you or your pet tried PCR Oil (CBD)? Tell me in the comments. I will share this with my sis in law…… after asking for a veterinarian’s input of course. Great post! That s a very informative post! Thanks for teaching us all on such an important topic! Such helpful info. 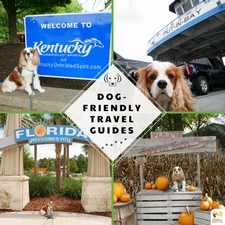 Everyone who has a dog should read this post. Thanks for sharing! Great and helpful info. I will surely share this with my friend who loves pets a lot. 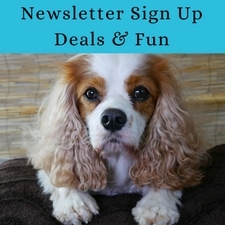 Very interesting post indeed for anyone whose dog has neurological problems. I like that the product is natural. Wow my mind is blown. I know they are pushing for the medicial usage for CBD oil for humans but never thought dogs could benefit from it too. 🙂 PCR oil is so beneficial to many, including our pets. i do not have a dog but im planning to get one this summer! im saving this im sure it will come in handy! Interesting post. I will share with my mom since she has a dog who is getting older. Could help her out! This was really helpful information. I didn’t know animals suffered from this. Good to read these natural ways. I didn’t know the dif. between hemp and marij. either, so that’s now good to know since hemp seems to be so popular now! I have been looking into the CBD Oil as well for other things. I am glad that you have mentioned how it can work for pups to help them out. Thanks, Becca. Yes, it has many natural health benefits for our pets and ourselves. I use CBD oil for both my dogs and myself. I can see the positive effects it has in my dogs..and can personally say I have less pain after taking CBD oil. Great article! Thanks, Carol! I am so glad to hear you have had great results with CBD oil too. I am not starting to see a decrease in Dexter’s wobbles. I’m so happy. We use Pet ReLeaf for our dog and have been very pleased with the results. Pet ReLeaf uses the whole hemp plant, it’s organically grown, blended with coconut oil and offers third party testing results. Just curious to know if this was one of the brands included in your research? Yes, those factors are important to me as well. Just wanted to point out another brand that you may have overlooked. My dogs need this PCR oil. Seems like a very good product. It really is. Treatibles is such a quality brand too! My mom just adopted a little puppy last fall. She also takes care of other people pets. I will see if she has heard about this as she and other pet owners may find this helpful if pain ever strikes their little fur pals. Thanks for sharing. Wonderful for inflammation and anxiety. Pets are like family so it’s nice to see there’s a way to let them live comfortably. It’s so great that this is a natural product too and you don’t have to subject your pet to medicine’s side effects! <3 you got that right. I am glad about the discovery of this product. I don’t have a dog but my mom do. 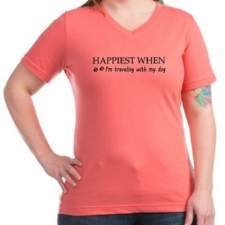 I will probably buy this for her. Thanks for helping your mom. What a great son! Thanks! Congrats on the new puppy. Does it come in different strengths? I have used the CBD oil to manage my back pain and it was really effective. I’m glad that it could be used for pets as well. Great article! Who would’ve ever thought CBD oil would work on dogs too? I love it!